Win a Pass to O-Comic Con! Previous post: Graphic Novelty Free Comic Book Day Extravaganza! 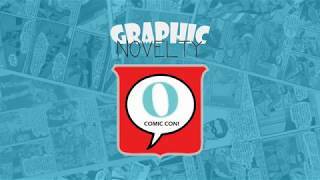 Next post: COME VISIT GRAPHIC NOVELTY AT O-COMIC CON!